Tips to Customize Your Packaging | Rutan Poly Industries, INC. Display your business name, address, and official logo. Create an easy to remember slogan. Business colors should be used for the color of the bag. Add handles to the bag to improve carrying capacity if appropriate. Use a font that can be seen from further away. So, whenever a customer buys your packaged items, you are actually advertising your brand by packaging them in your custom poly bags. There is something unique and personal about this type of advertising, and one thing is for certain: it’s effective. Customers trust your company’s bags to get their purchases safely home. As a result of this durability, you may find that your business can get some continued free advertising when they reuse these bags later on for other applications. The longer the bag lasts, the longer your logo is out there to be seen! Create a positive and vivid image of your business. Create a new advertising opportunity. Improved customer loyalty and goodwill by delivering a bag that is both beautiful and reusable. The marketing results are endless when it comes to creating a customized poly bag. 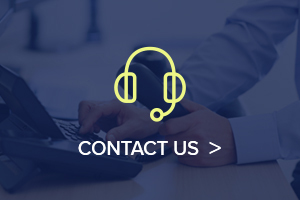 We invite you to contact us today for additional information on creating a custom poly bag for your customer use. 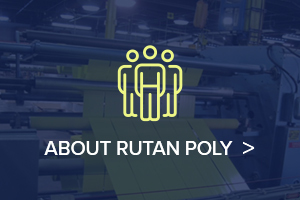 At Rutan, our poly bags have been formed over five decades of experience in creating custom packaging solutions. 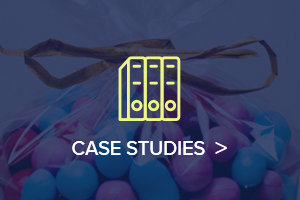 As a result, we’ve developed our ability to customize the printing, colors, bag styles, bag constructions, and logo placement. 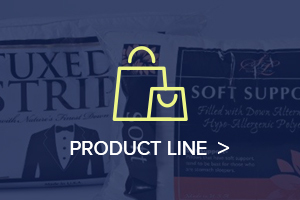 When you buy custom poly bags from Rutan, you are getting more than just packaging. We will work with you and your company to find the ideal solution for your custom poly bag needs.